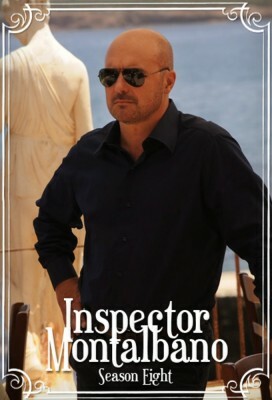 Inspector Montalbano is an Italian television series based on the detective novels of Andrea Camilleri. Episode 1 (The Potter's Field): In a dreadful morning a body cut into pieces and wrapped in a plastic bag is found in a clay deposit. Episode 2 (The Dance of the Seagull): Fazio is missing. He's not at home, his mobile is switched off and he missed a meeting with his father who couldn't find him anywhere. Episode 3 (The Treasure Hunt): An elderly couple, both religious fanatics, barricade themselves in their home and begin shooting from the windows and balconies apparently with no reason. Episode 4 (The Age of Doubt): Montalbano wakes up from a nightmare: he dreamt of his funeral, and his bad mood gets worse as the stormy weather floods Vigàta.